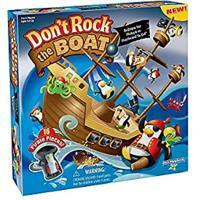 Don't Rock the Boat is good old-fashioned fun for kids (no screens!). We got to chat with Lisa Wuennemann from PlayMonster at the Chicago Toy and Game Fair (ChiTAG) about this new game for ages 5 and up. Arrrrr ye ready for some fun? Take turns trying to balance your pirate pieces on the ship, but if you rock the boat and send some mateys overboard, ye be a landlubber! 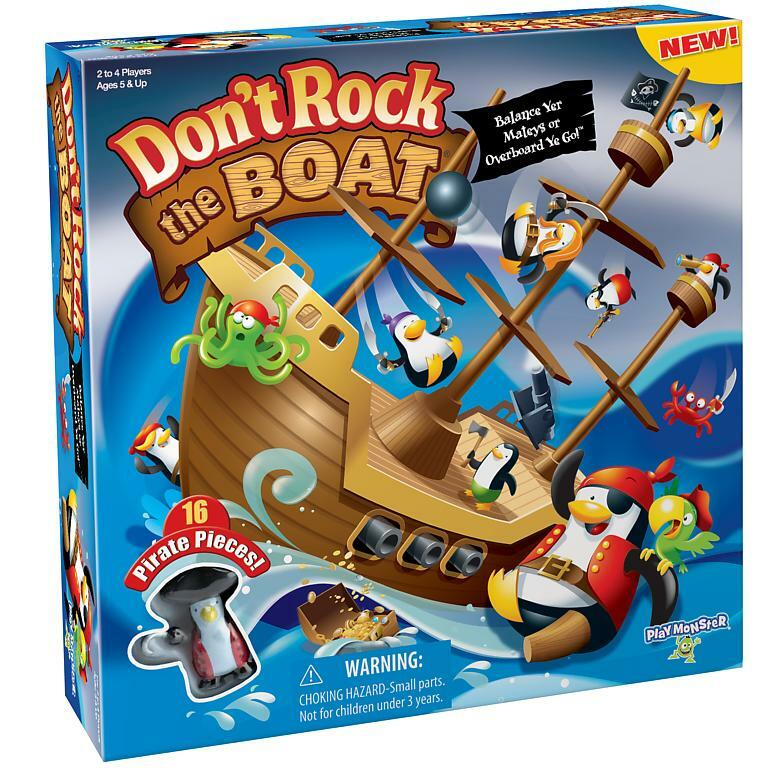 Don't Rock the Boat is for two to four players and comes with a three-piece ship with three masts, two-piece water wave, balancing rod, 16 playing pieces (10 pirate penguins, canon, treasure chest, ship wheel, anchor, octopus, crab) and rules sheet. This game is so fun! I really enjoyed it. Love that the whole family can play!